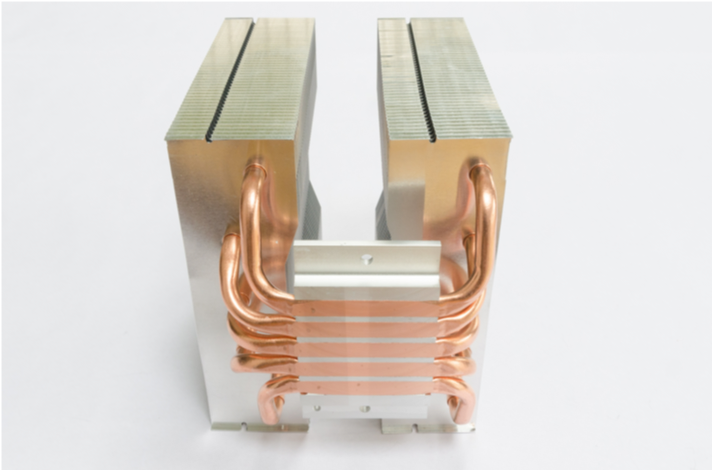 Heat pipes can be used to make the design of thermal solutions more flexible. 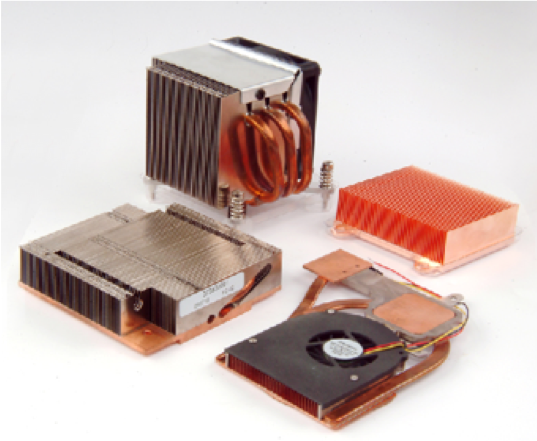 They can move heat from where you can’t manage it to where you can. 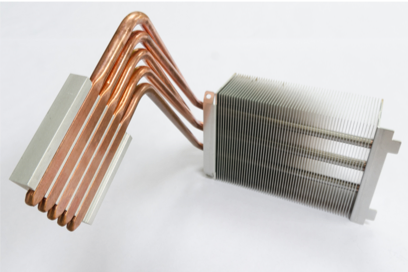 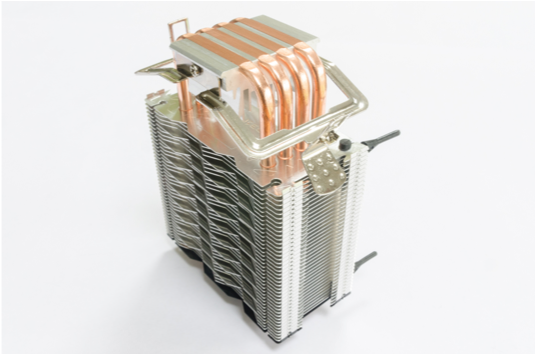 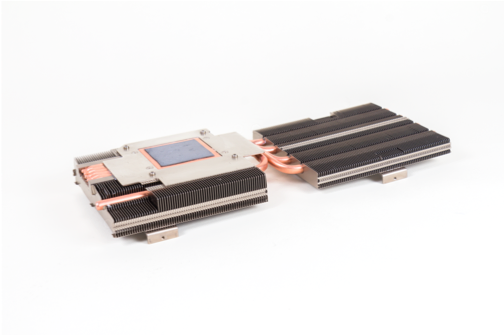 They can be used to improve the performance of heat sinks by reducing the thermal spreading resistance.